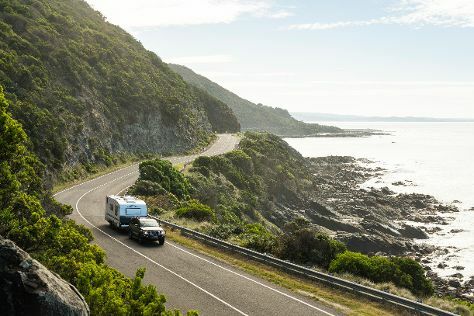 Explore the numerous day-trip ideas around Melbourne: Werribee Open Range Zoo (in Werribee) and The Great Ocean Road (in Torquay). There's still lots to do: meet the residents at Melbourne Zoo, see the interesting displays at Melbourne Museum, have some family-friendly fun at Zero Latency, and admire the masterpieces at National Gallery of Victoria. For more things to do, photos, maps, and more tourist information, use the Melbourne road trip planning app . Manila, Philippines to Melbourne is an approximately 11-hour flight. Due to the time zone difference, you'll lose 2 hours traveling from Manila to Melbourne. Expect colder temperatures when traveling from Manila in May; daily highs in Melbourne reach 20°C and lows reach 9°C. Wrap up your sightseeing on the 14th (Tue) to allow time to travel to Sydney. Spend the 17th (Fri) exploring nature at Sydney Harbour National Park. 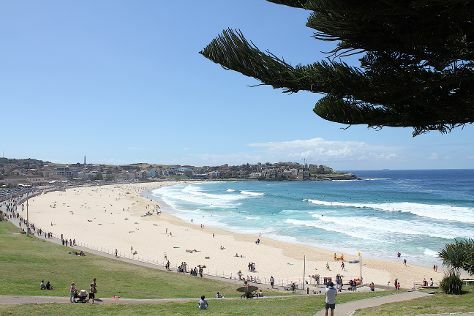 And it doesn't end there: stroll through Bondi Beach, trek along The Opera House to the Botanic Gardens Walk, examine the collection at Australian National Maritime Museum, and kick back and relax at Manly Beach. To find where to stay, reviews, more things to do, and tourist information, use the Sydney trip planner . Getting from Melbourne to Sydney by flight takes about 3.5 hours. Other options: do a combination of shuttle and flight; or drive. Expect a bit warmer temperatures when traveling from Melbourne in May; daily highs in Sydney reach 24°C and lows reach 14°C. On the 18th (Sat), wrap the sightseeing up by early afternoon so you can travel back home.